After taking a trends and concepts class two quarters ago at Ai, I learned more about trend forecasting. 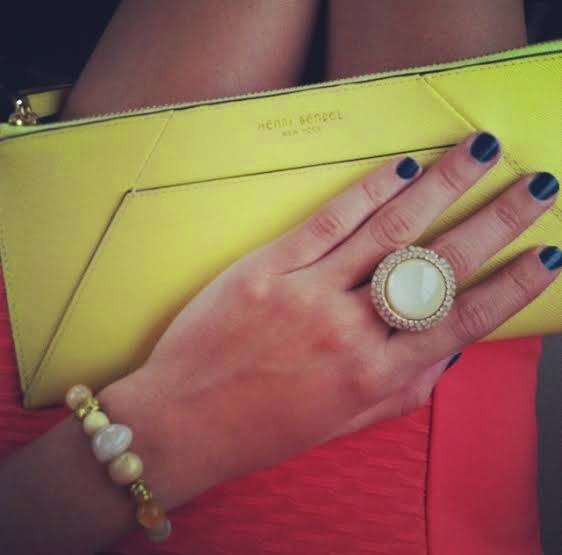 Many people just look to see what others are wearing, but others do tedious research to find the trends in apparel, interior design, and makeup. 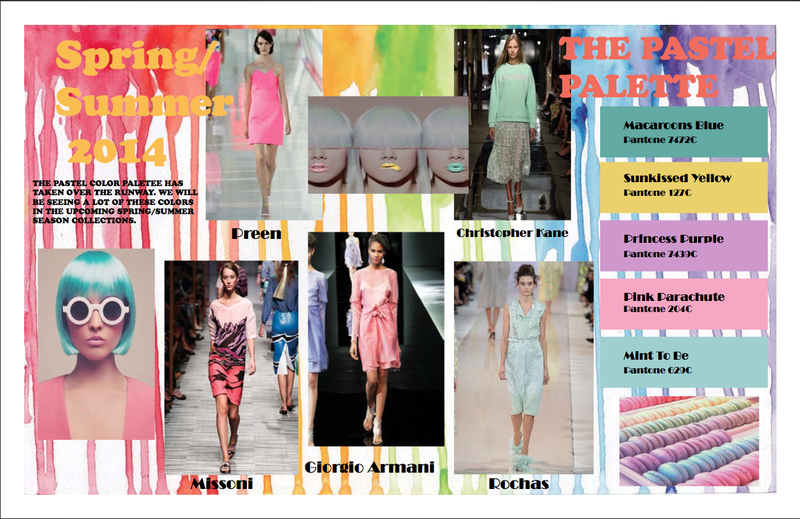 When I did a trend report for class, I learned that Spring/Summer 2014 will be filled with pastel colors. Well here spring is, and in Chicago, everyone is still in their Hunter rain boots and North Face jackets. 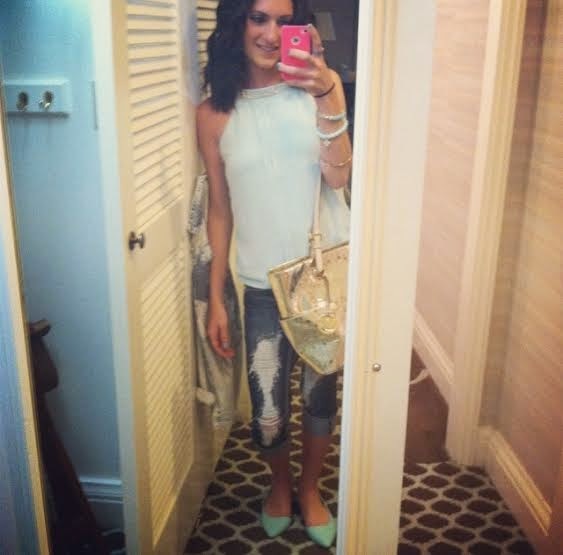 My most recent purchase from Steve Madden and I can’t wait until I get to wear these adorable mint stilettos out!